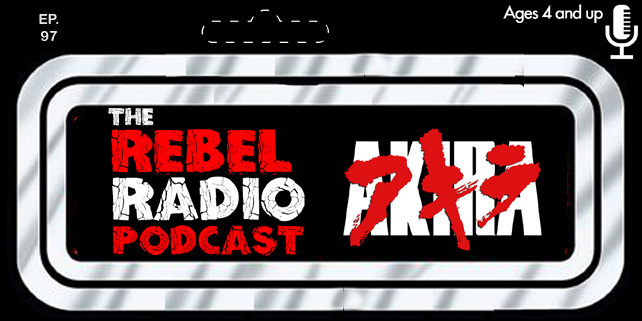 We had already announced this on our Twitter and Instagram accounts, as well if you listen to The Rebel Radio Podcast regularly, but we will once again this year be a part of the Comicplooza 2016 Podcast Partnership Program bringing you coverage leading up to the convention and afterwards, including interviews and reports from the show! Comicpalooza 2016 is June 17-19 at the George R. Brown Convention Center in Houston, Texas! See you there!